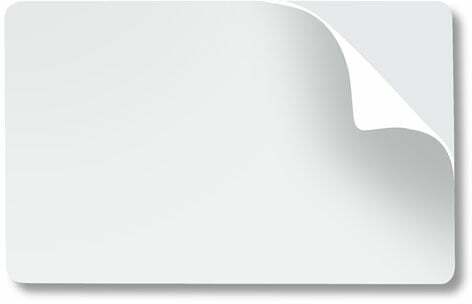 Brady Visitor Badges LITE - White, Non-Expiring Printable Adhesive Paper Badge. Design Your Own Badge and Print. Compatible with Direct thermal Printers. Size = 2 1/8" x 3 13/16" a Product of Tempbadge. Quantity of 1000. Getting control of your visitor management and maintaining it is very important in today's world. You need to know who is in your building and what areas they are authorized access. With Brady Visitor Badges LITE you can have that knowledge. You have a choice of photo IDs or self-expiring temporary badges. The Brady Visitor Badges LITE allow you to have access to the relevant information regarding a visitor on the premises. The Brady 04101 is also known as Brady People ID	04101	.